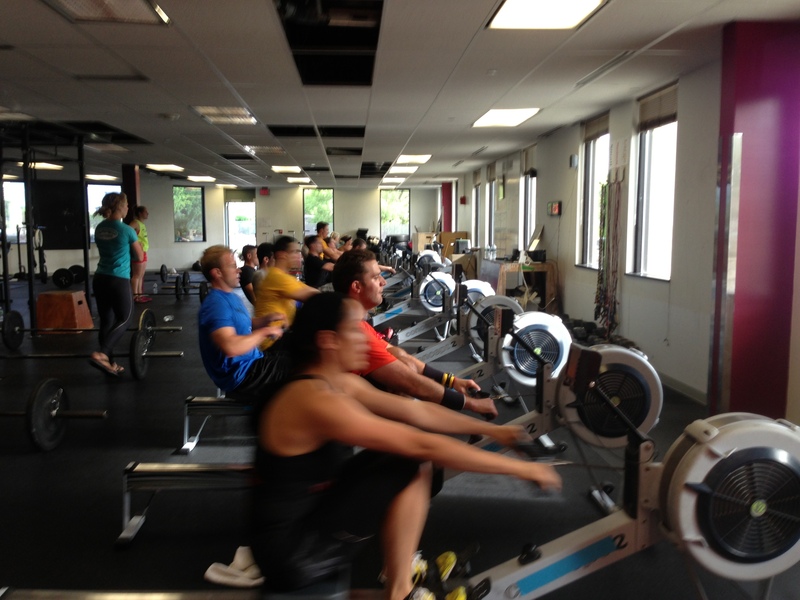 This past Wednesday, Rowing burst on to the scene with many people around the country trying the main site and CrossFit Games programming of a half-marathon row. That’s 21,097 meters! Jason Khalipa absolutely crushed it in a time of 1:18. If you didn’t get a chance to witness it or try it, today is your day to sit on the erg and experience a little of what they went through. This entry was posted in Rowing and tagged endurance sports, exercise, functional movements, health, rowing, sports, training by Renegade Rowing. Bookmark the permalink. 10km time: 39:08.7. 1:57.4 500, stroke rate 26. Personal best for me. Awesome Ryan! Congrats! Keep up the hard work, it’s paying off!